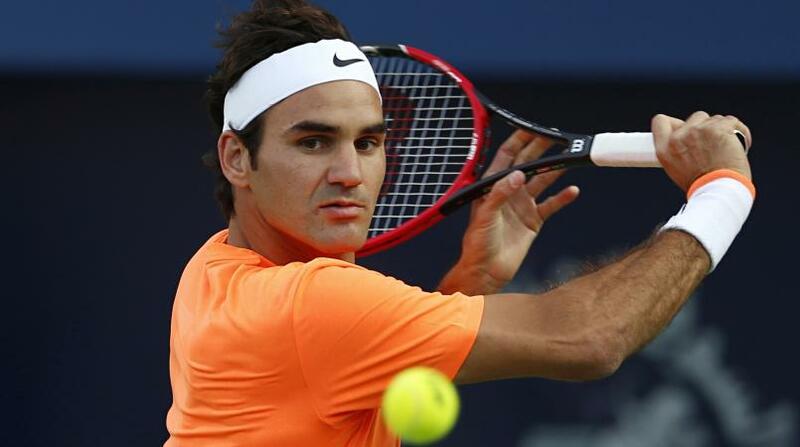 Federer expects fireworks at US Open. 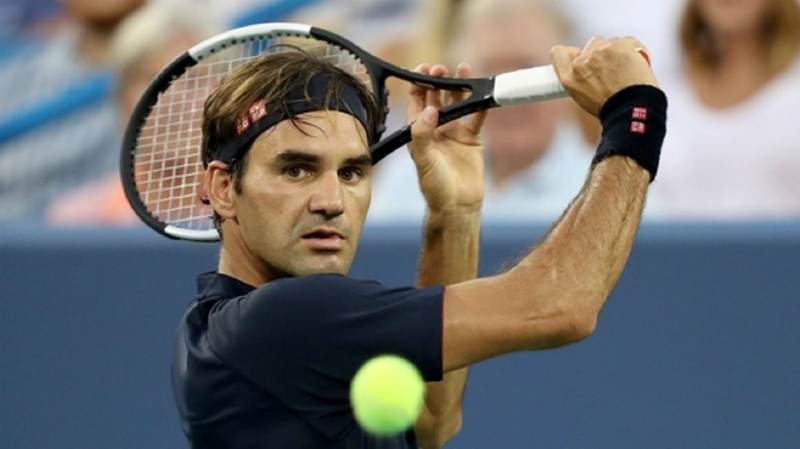 Roger Federer is predicting a vintage US Open as some of the best players in men's tennis near a return to full fitness. 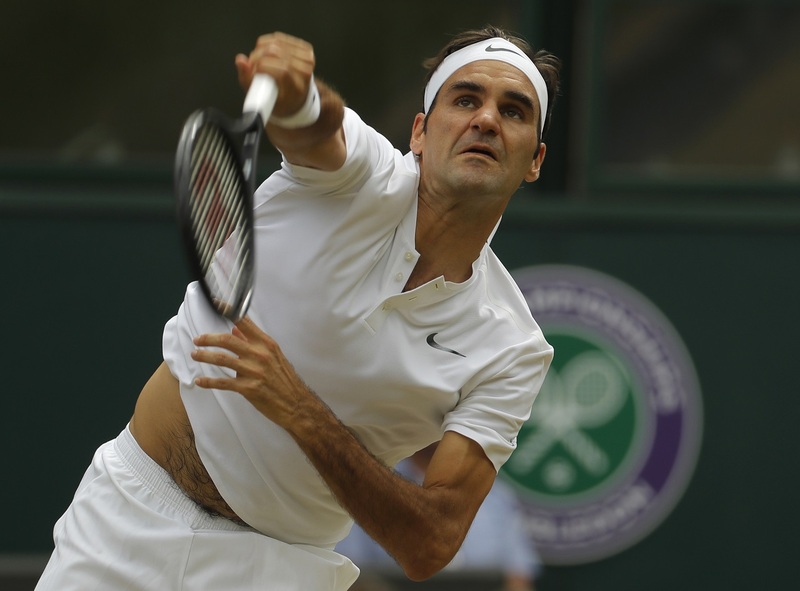 After overcoming their own injury problems, Federer and Rafael Nadal have taken advantage of the absence of several rivals to dominate in recent years, despite both approaching the twilight of their glittering careers. Novak Djokovic, though, announced himself as a force to be reckoned with once again by winning Wimbledon in July and following it up by completing the 'Career Golden Masters', having put a nagging elbow issue behind him. Stan Wawrinka and Andy Murray have also stepped up their recovery from knee and hip trouble respectively, raising the prospect of an entertaining fortnight ahead at Flushing Meadows. "I said at the beginning of the year, I think the end of the year's going to be the very, very, exciting one, when Novak's going to be back in shape, same with Wawrinka, same with [Milos] Raonic, [Kei] Nishikori, Murray hopefully is going to be back playing again and everybody's back," Federer said at a promotional event in New York. "Maybe not playing at 100 per cent yet, but they're all very close and they still have room to improve. Then it's nice to see Rafa's in good shape, I'm paying well, so I think the US Open announces itself as a very exciting one and difficult one to win. "It's the last opportunity for everybody to win a slam [this year] - thankfully I already have one so I feel at least like I can go into the US Open with less pressure, in my opinion, because I think it's a good thing to look at this US Open as not having to win it, wanting to win it too badly because I've not won it for 10 years so I have some work to [do] myself." Federer exited the US Open in the quarter-finals last year, having missed the event as he recovered from a knee injury in 2016. He lost the final in 2015 and is hopeful of finally adding to his five titles at the prestigious event. "I've come very close in recent years. Not the last two because I just haven't been healthy but this year I feel really good about my chances," he said. "It is … maybe one of the toughest to win out there and everybody plays well on the hard courts, that makes it even more difficult and everybody's back. "So I'm very excited. I'm happy to be back and I think the chances are there for guys to make breakthroughs, but at the same time I do believe it's going to be decided in a select group of guys and those are probably the top 20 guys, right now, in the game."